Fair warning, this will be a long post! 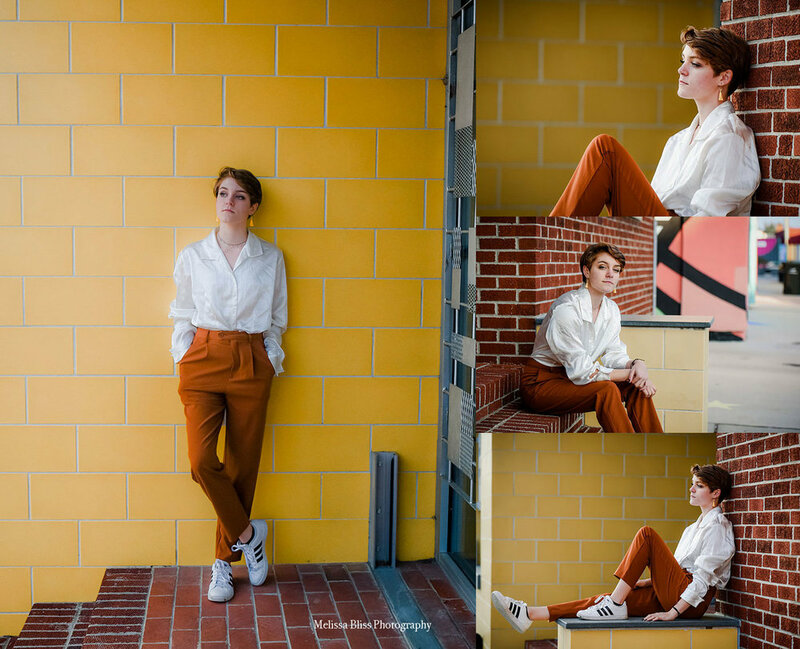 I had SO much fun with Peyton at her senior portrait session in Norfolk’s NEON arts district, and there are tons of photos to share. I loved so many of them, I just couldn’t weed many out. 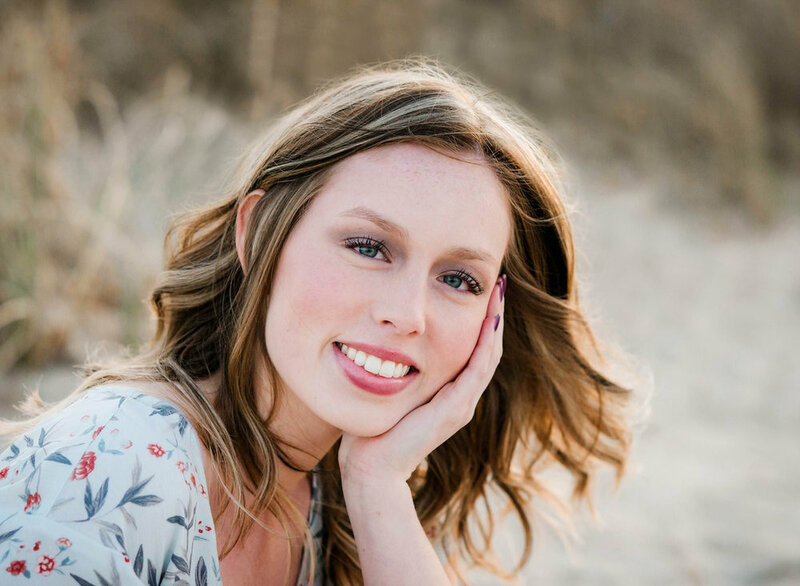 Peyton is a creative soul who is headed off to college next year to study art and music. She’s smart, spunky and fun to have around! 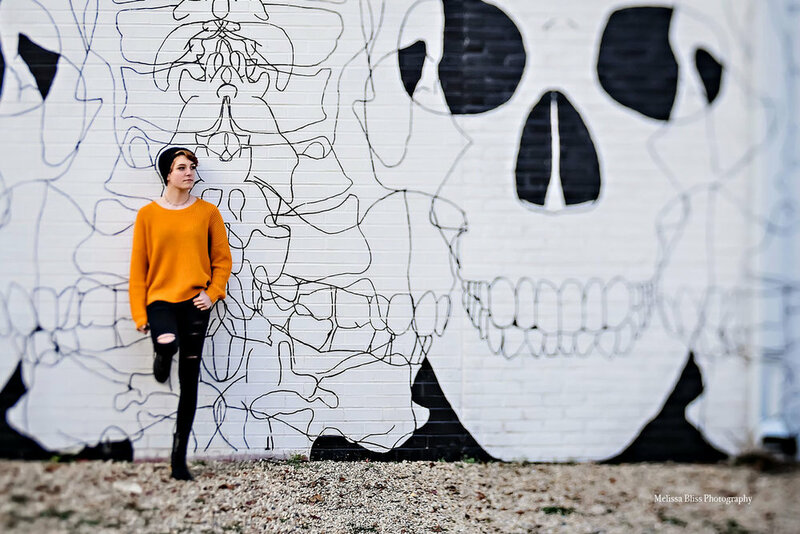 We had blast exploring the streets in the NEON district and shooting around the amazing painted murals in the area. There is some awesome talent on display. 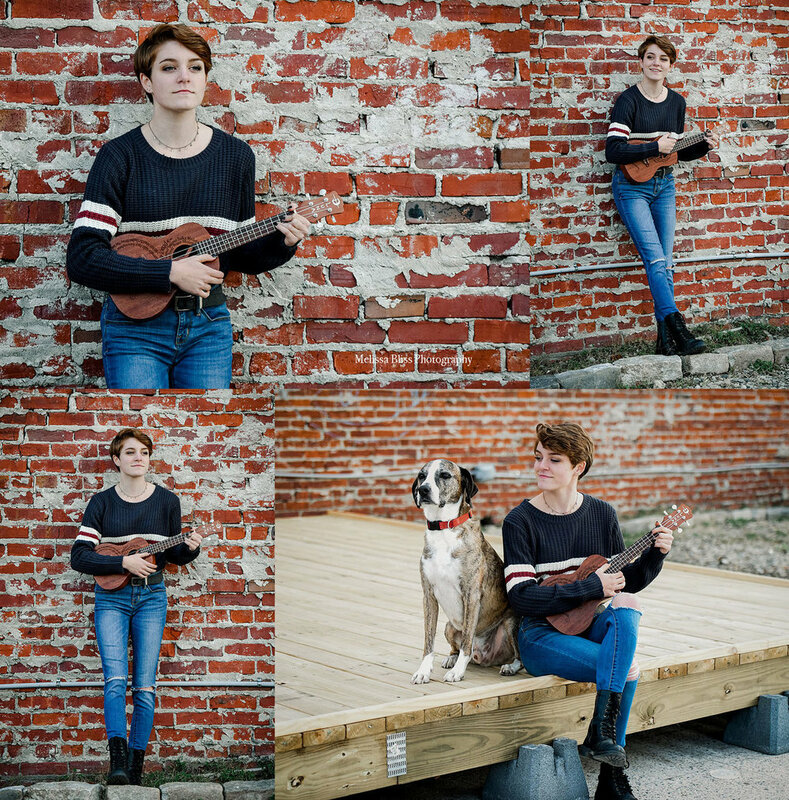 Peyton plays the ukulele and sings, in addition to many other talents, so we incorporated a nod to her musical abilities into our session as well. 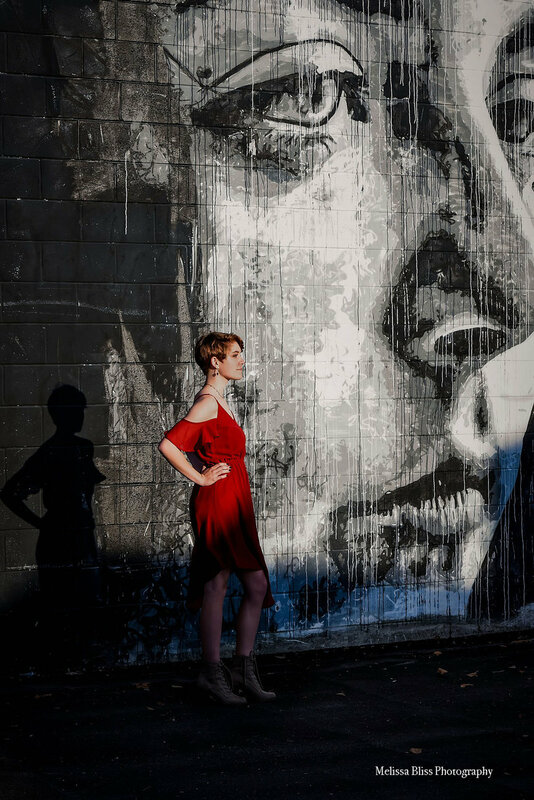 These shots below are probably my favorites from the day - the stunning artwork by Nils Westergard is so dramatic and memorable. I just love it! 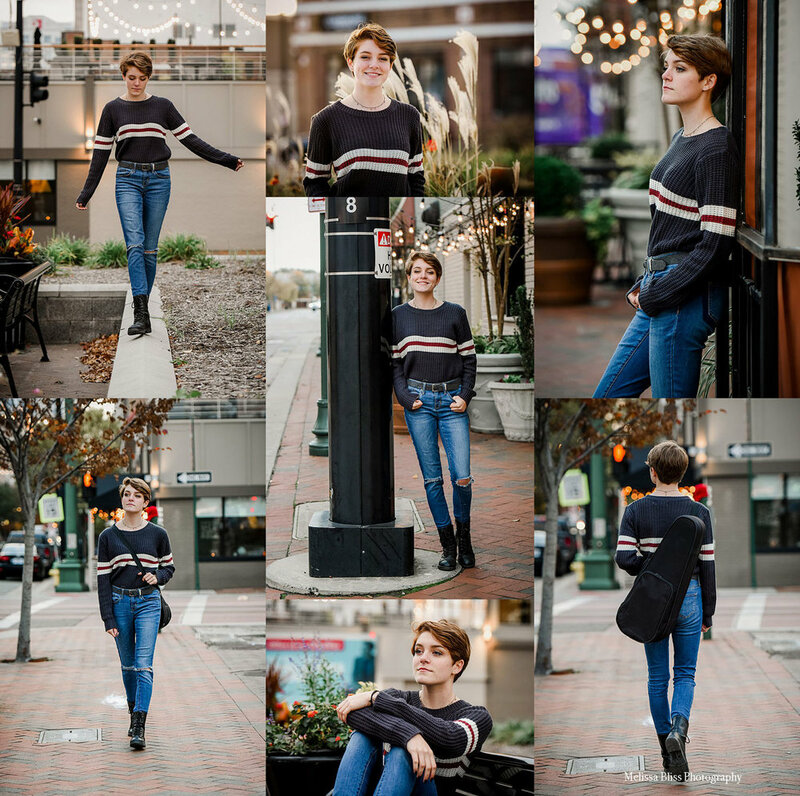 Peyton has a great sense of style too, and we were able to incorporate a lot of variety in her gallery between the wardrobe changes, and the fun, unique architecture downtown. Mural OXOXO by Jacob Eveland, Richmond based artist; We Can Create What We Can Imagine by New York painter Esteban del Valle and glass artist Julia Rogers; Kaiya with Finch by Richmond artist Nils Westergard; Painting by @onietonie, Troy Summerell; Transparent Seas artwork by Jason Levesque of Norfolk; The Nature of Unity by Ivan Roque, Miami based artist. Sadly, just weeks after our session, Orbi was diagnosed with cancer and has since passed. 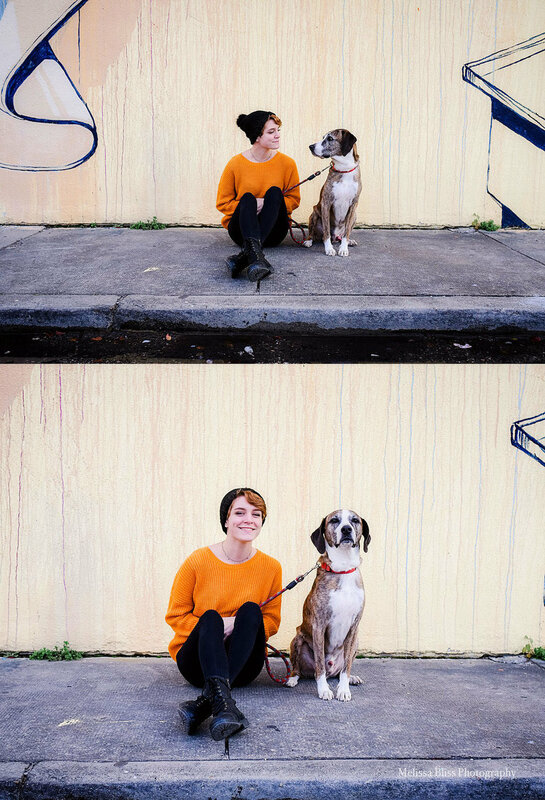 I am so heartbroken that he is gone, but also so grateful that I was able to meet and photograph this sweet soul. Rest in peace Orbi. You are dearly missed and will not be forgotten. I had the pleasure of photographing this little cutie when she was just a few week old. And what fun it was to see how much she’s grown! 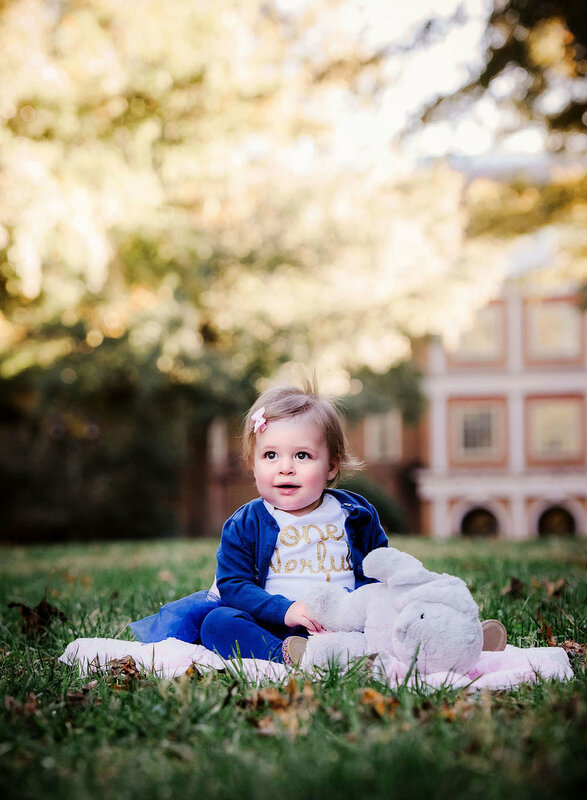 We shot her one year old portraits at the lovely Regent University Campus. Mom brought this sweet girlie to me in her darling first year photo shoot tutu. 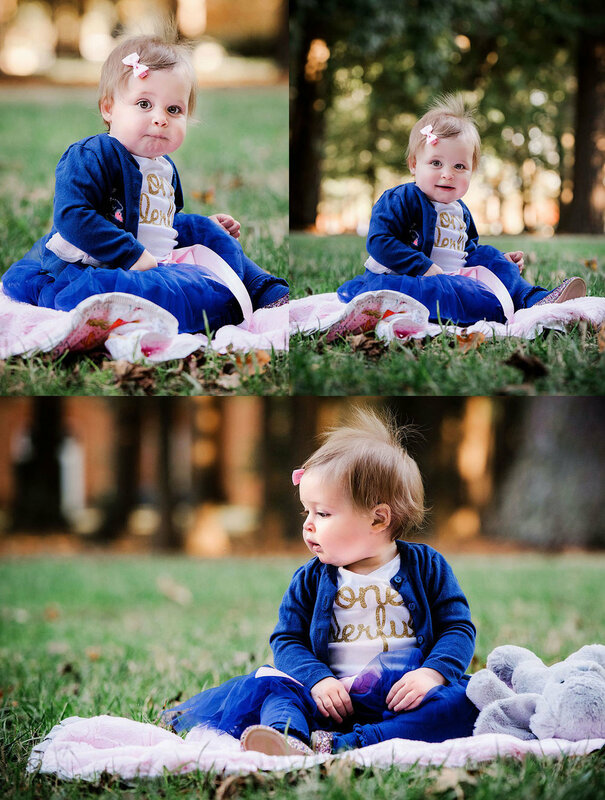 And this little gem brought all of her fabulous personality to the shoot! I could just eat her up, she’s so cute!! I mean, those cheeks!!! How could I not fall in love with this doll face? 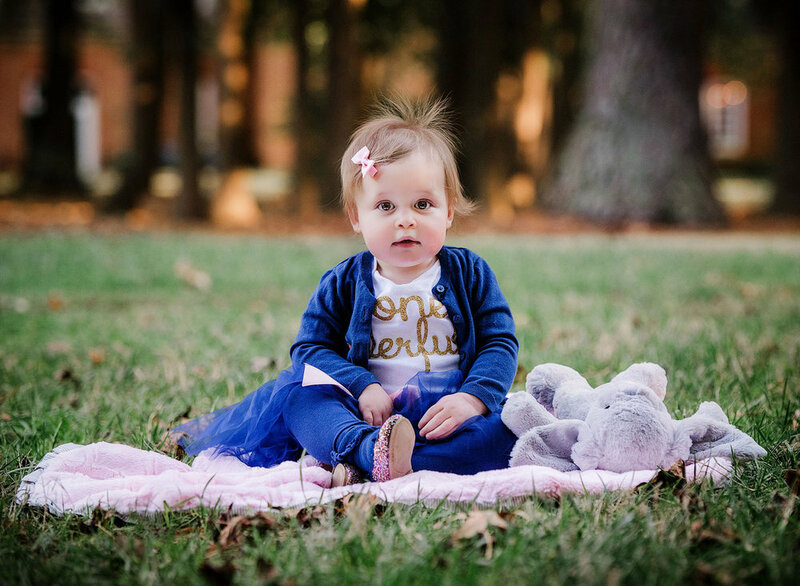 I also heard a little rumor that this little beauty is going to become a big sister before too long - yay! 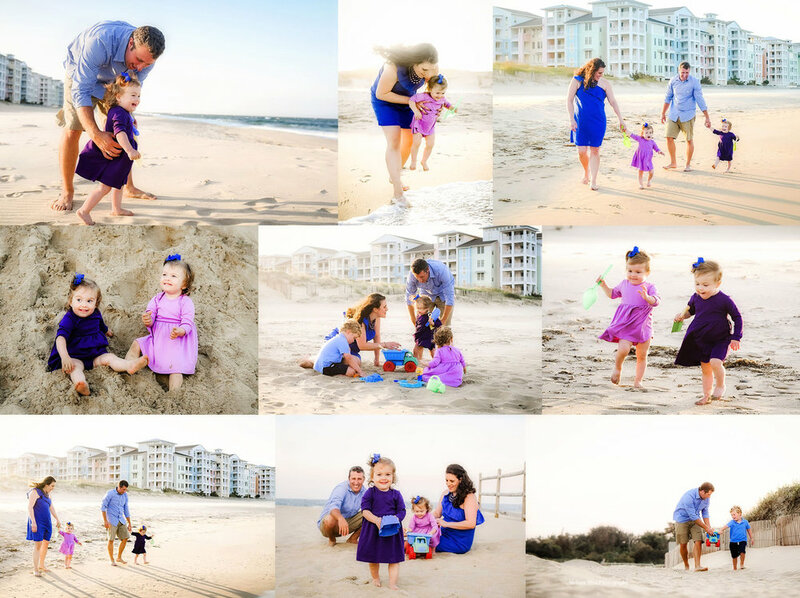 We managed to squeeze all of that adorable into just one mini session. Can you believe it? 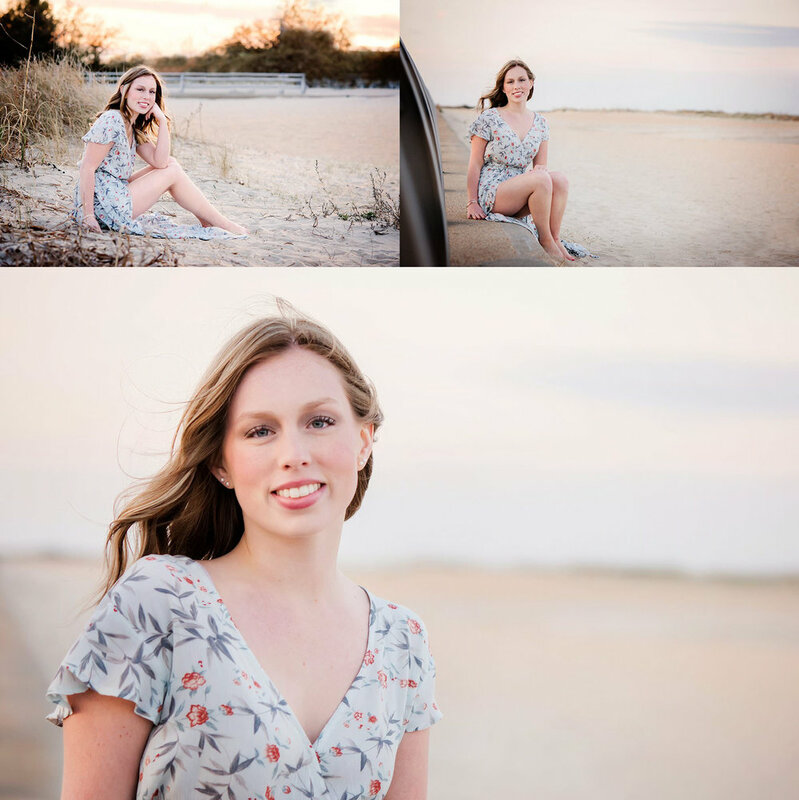 If you are in the Hampton Roads, VA area and would like to schedule a lifestyle session, contact me today! If you enjoyed this post please share it. Thank you! 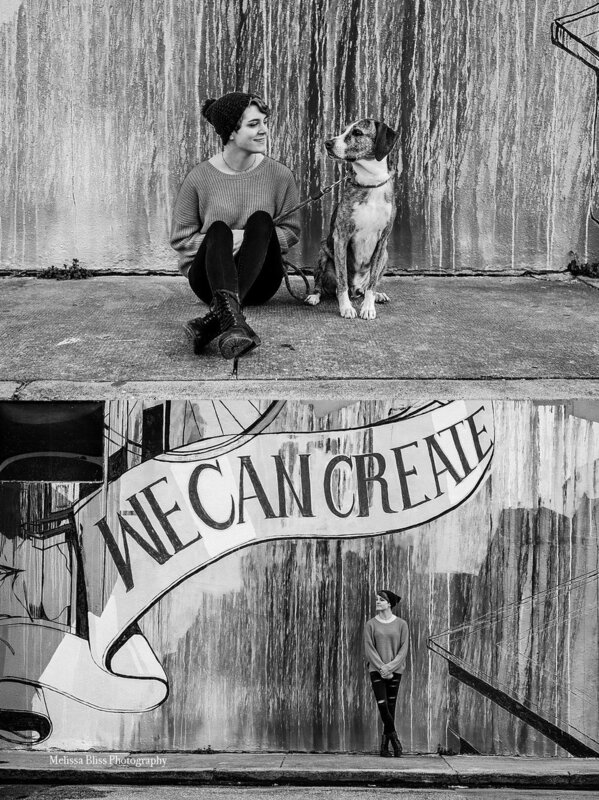 Madison and Zack's Norfolk Waterside District Photo Session was last weekend. 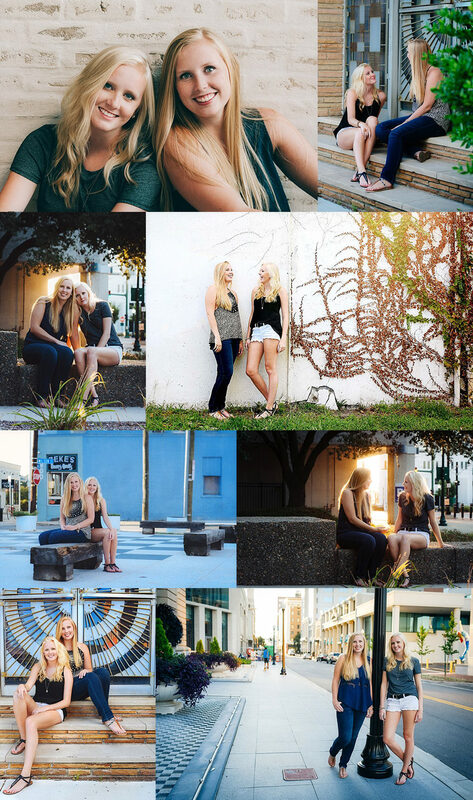 I had a blast shooting downtown with these two. They were so laid back and they looked amazing! Not to mention that they are clearly mad about each other. And what's more beautiful than love?? 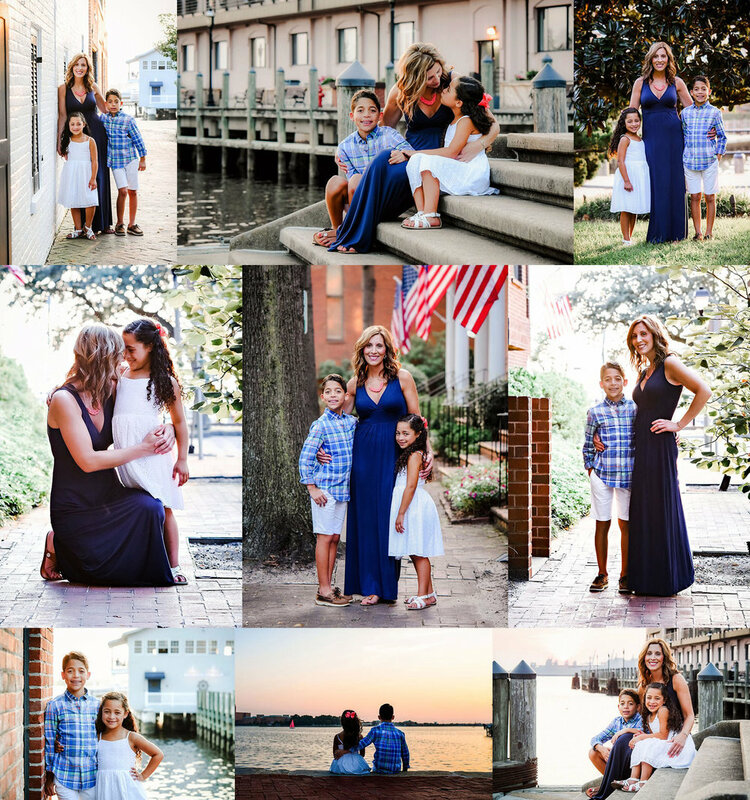 Here are some sneak peeks from our session on the Norfolk waterfront. Enjoy! 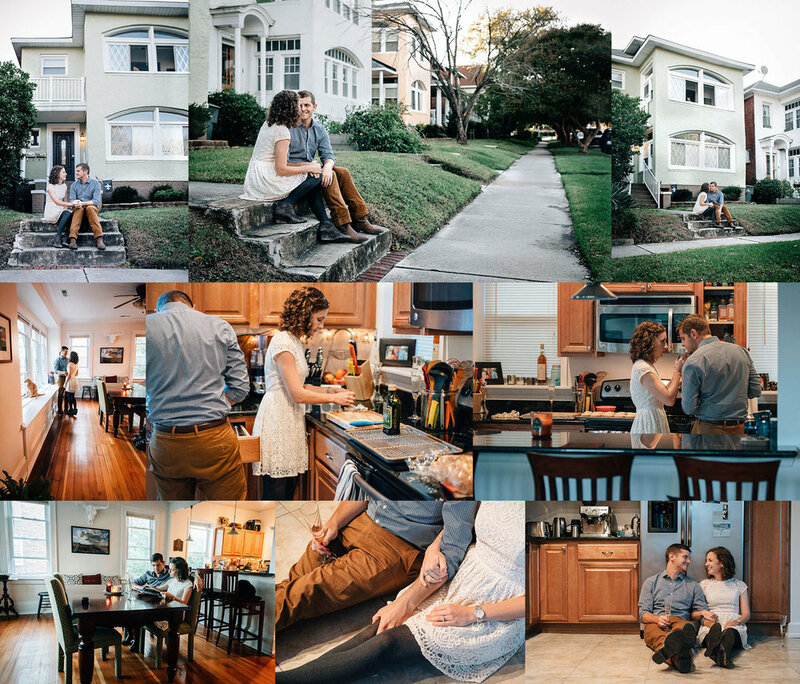 These two totally rocked their session and I am loving how their gallery is shaping up. And guess what? After we shot around the Waterside District for a bit, Madison and Zack eloped right on the lawn downtown! It was amazing! 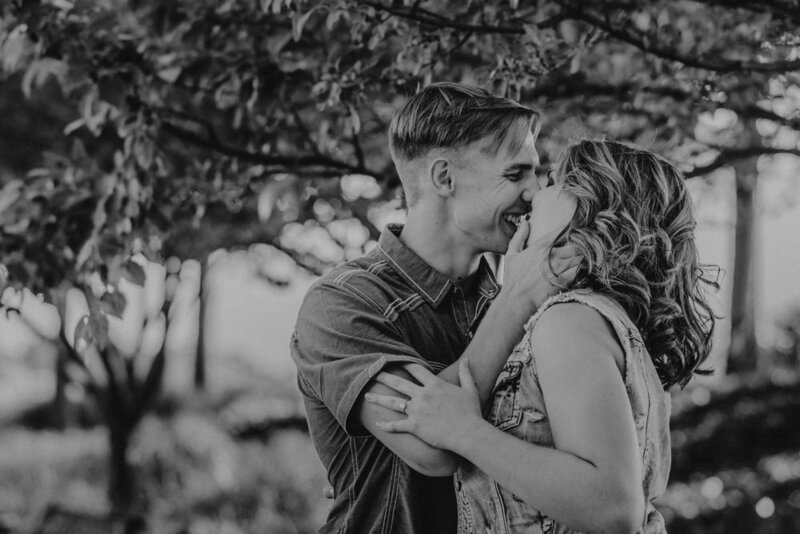 See more Norfolk Engagement Photography here. Thanks for visiting! Your support is greatly appreciated. 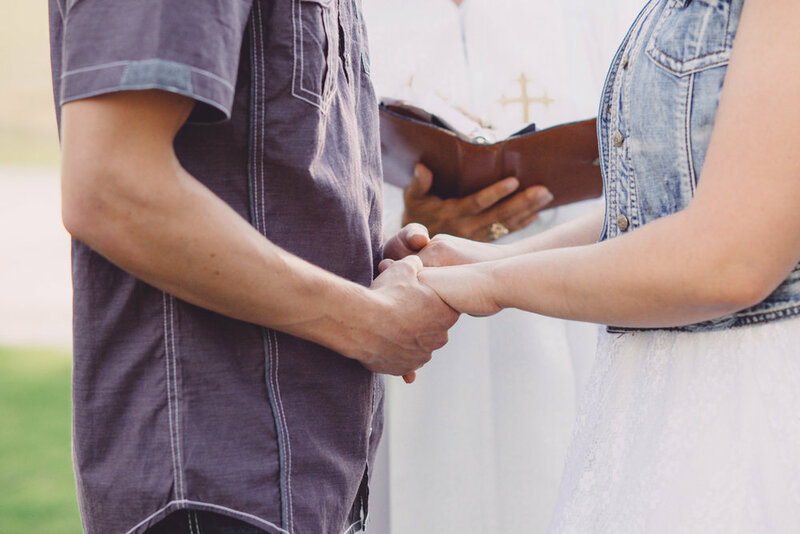 To find our more about my wedding and elopement services, get in touch today! I've got something new to share today! It's been a while since I have shot a senior portrait session. I do enjoy them, but don't really market to that demographic. 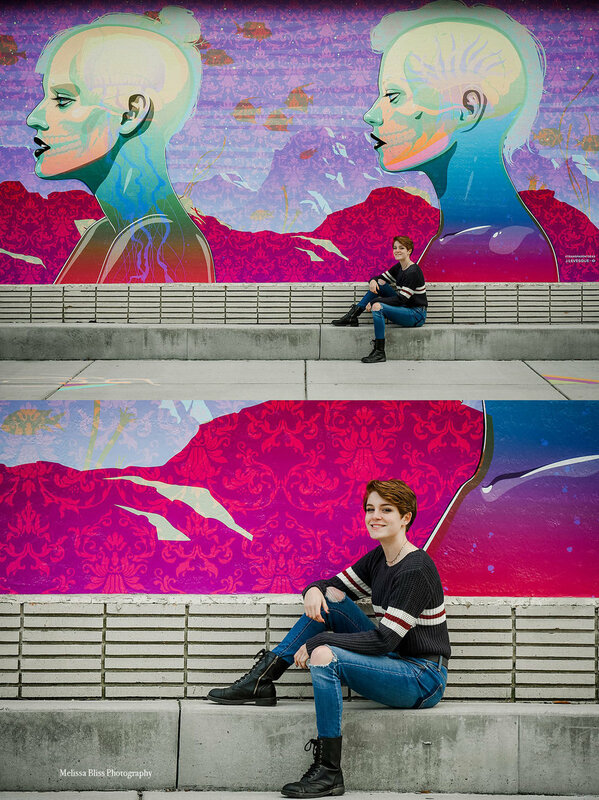 I'm more of a fan of creative environmental portraiture than the typical posed senior portrait. And my plate is usually pretty full with family and wedding clients. But, it is definitely fun to stretch a bit and do something different every once in a while. 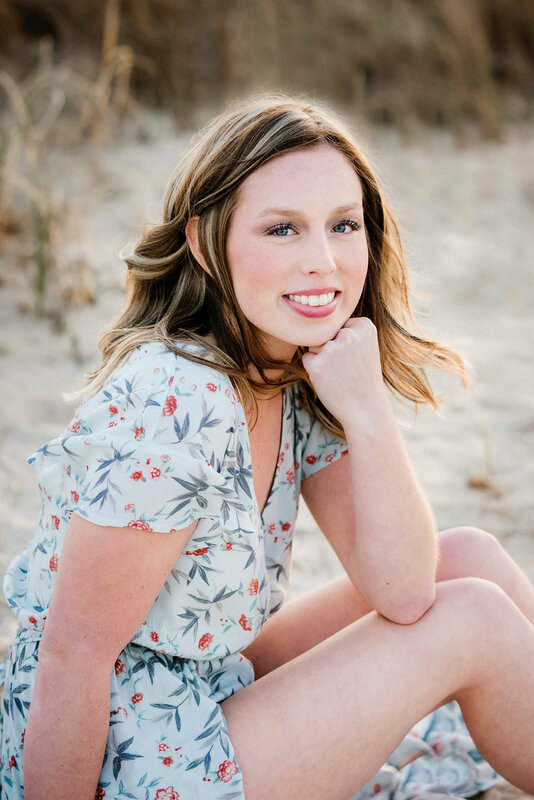 When Hannah's mama contacted me after Christmas to book a beach session, I could tell we'd click well together at our shoot. She and Hannah were attracted by my beach images posted online. 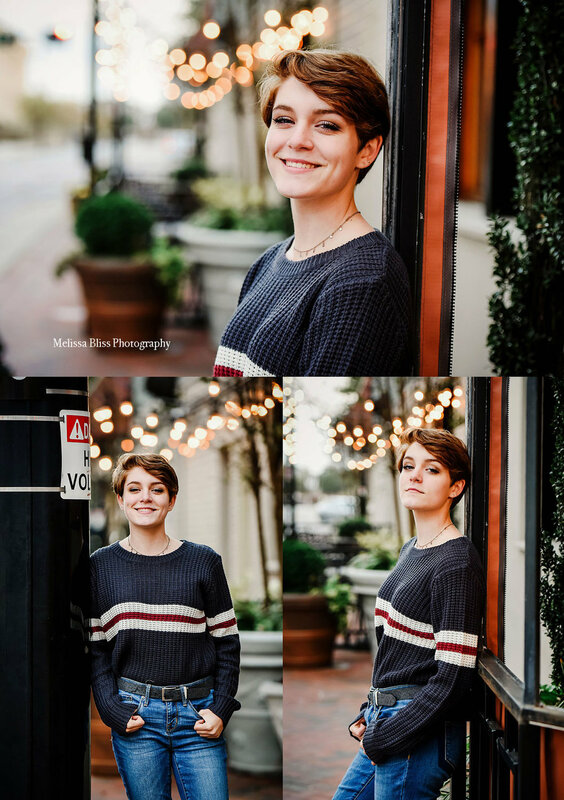 She really wanted some great pics of her oldest daughter, and soon to be grad. 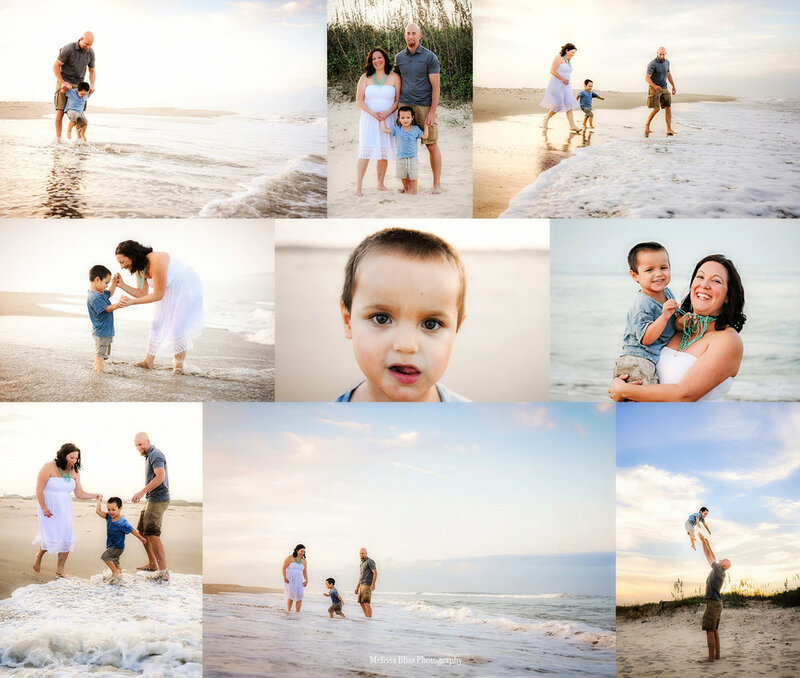 We had a blast shooting at Fort Monroe beach in Hampton. The weather was a bit chilly and windy, so we started off in the quaint little residential areas near the fort. Fort Monroe is so charming, especially in the spring! And I love the variety of textures and backgrounds you can find by wandering a bit on foot. 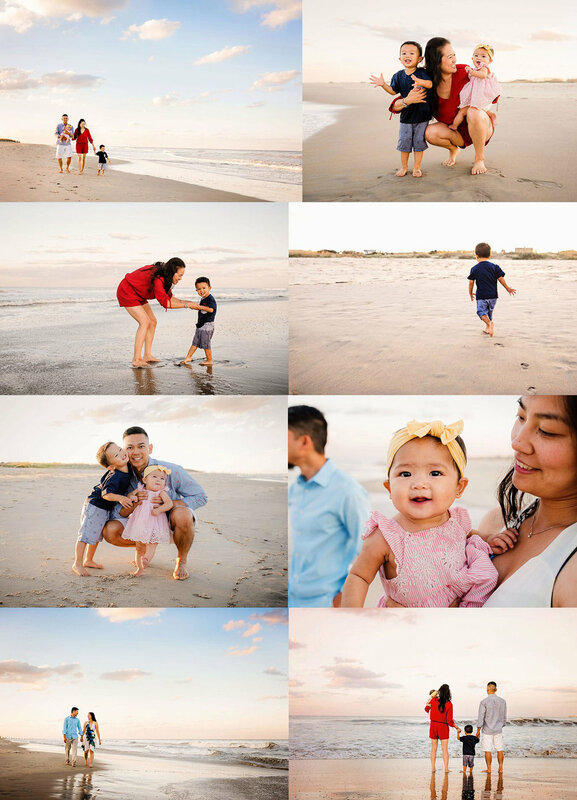 As the sun was setting, we headed off to the beach to capture those yummy golden & peachy tones in the soft sunset light. It was crazy cold in the wind! 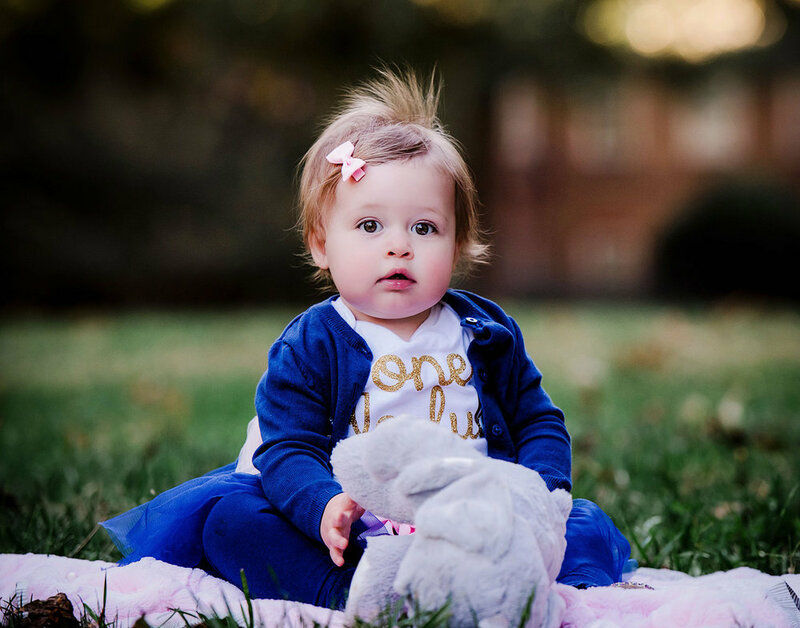 Poor Hannah had goose bumps from head to toe, but she rocked her portraits like a pro! Isn't she stunning?! Spring is here! Believe it or not, spring has officially graced the calendar and it won't be long before Mother Nature wakes up too. I know it feels like we are stuck in a perpetual limbo between the cold, gray winter and the soggy chill of early spring. But, without a doubt, the weather will soon be warming and the blossoms will soon unfold in the glorious golden sun. 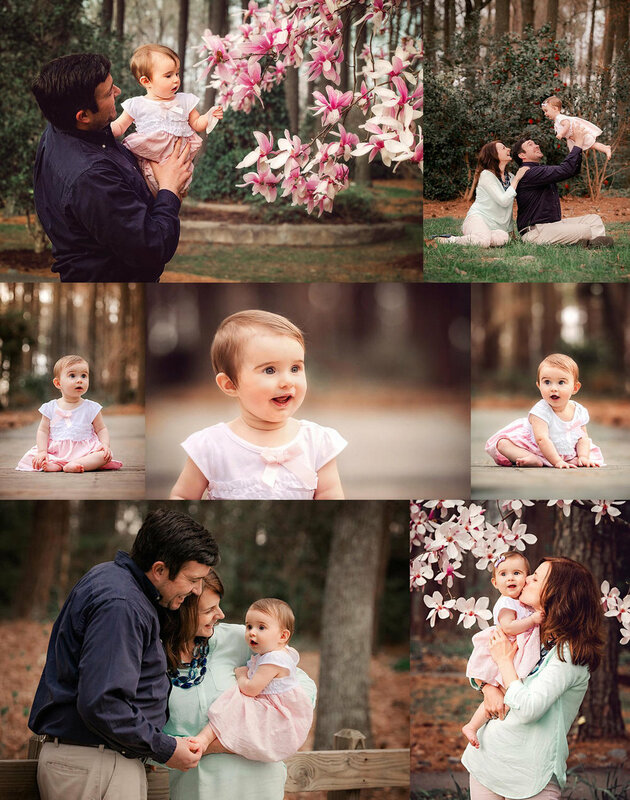 Now is the time to reserve an appointment for a lifestyle photo session at your favorite Hampton Roads location! Get in touch and I'll help you plan the perfect session to suit your personality and lifestyle. 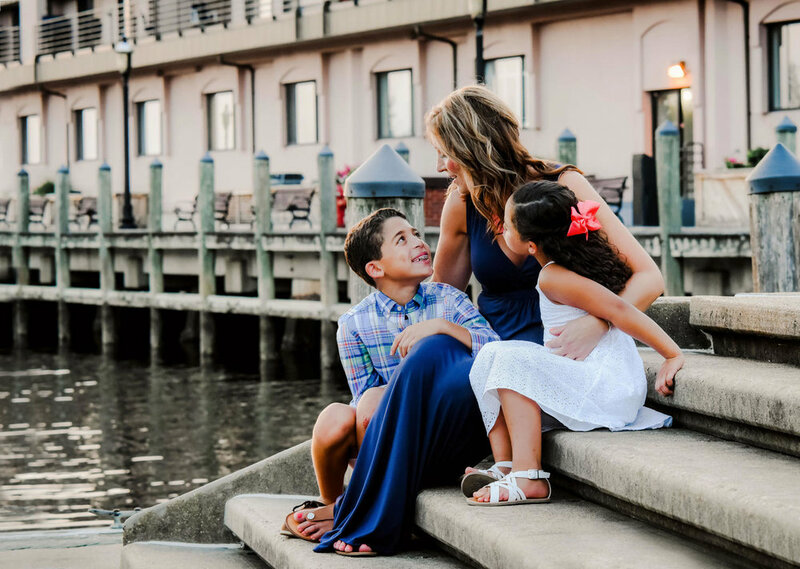 Whether that's enjoying a sunset on the beach, wandering through the woods, sipping java at your favorite urban cafe, or even whipping up a batch of delicious chocolate chip cookies at home with the kids - your session should reflect who YOU are and how you best relate to those you love. 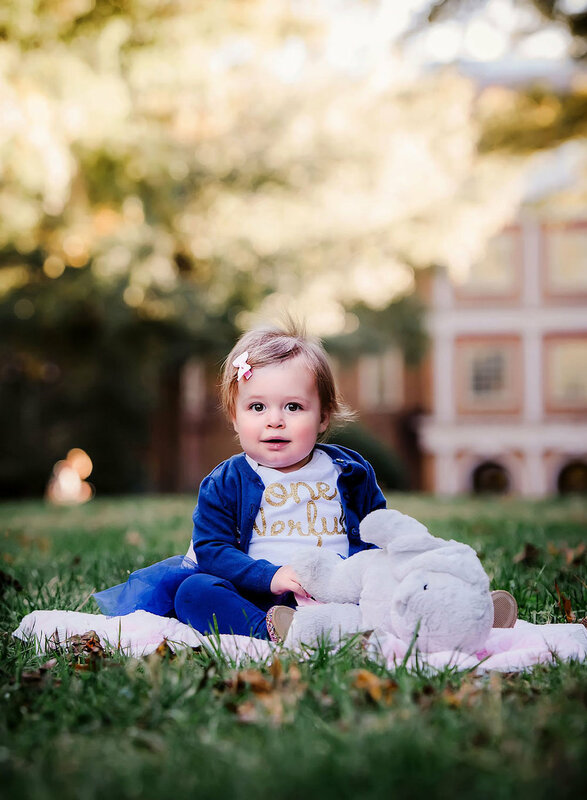 If you have a special milestone to celebrate, or if you just want to collect those sweet, everyday memories, I'd love to show you how we can create something unique and meaningful just for you. 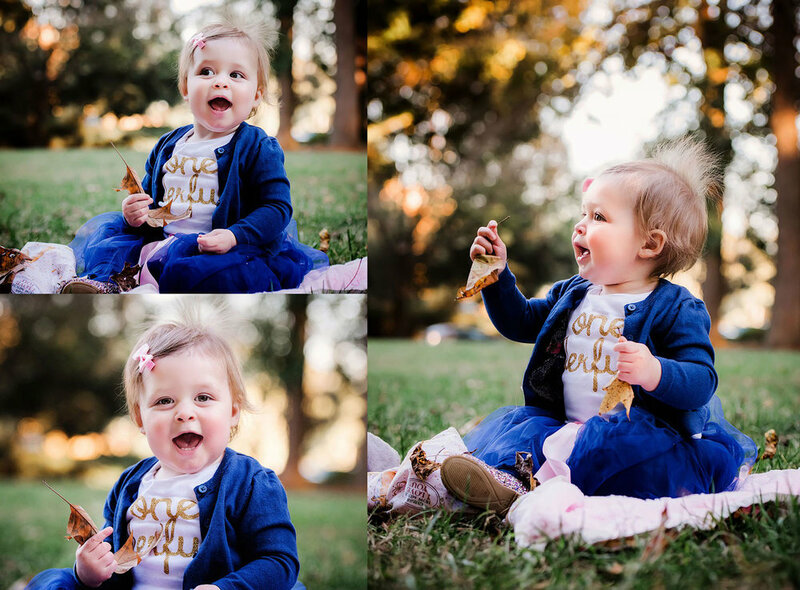 Let's make a date to document those little moments with big heart! 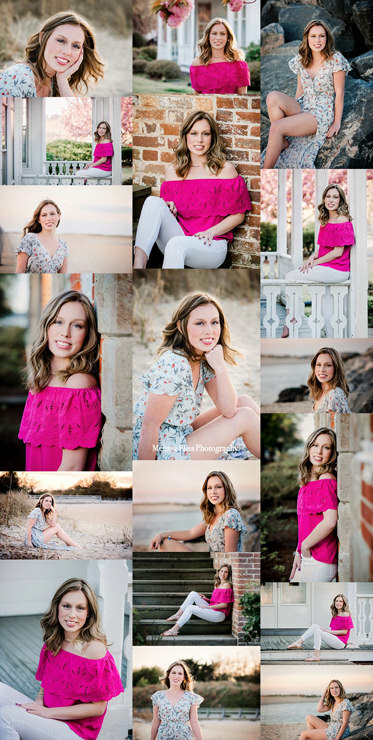 If you are in the Hampton Roads, VA area, or plan to be, contact me to schedule your spring/summer lifestyle photo session!